The Learning Trail Model (LTM) has take seventeen years to develop. It is based on a synergy between the Montessori, the Environment Program (EP) and our Arab Culture (language, customs, ethics and values) and most importantly the child him/herself. 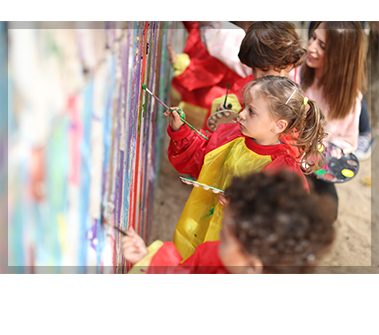 LTM has six main areas of focus: the child, culture, environment, spirituality, health and creativity. We believe that these six areas are the main composites of life itself. The Learning Trail Model and ME! © Learning Trail Nursery. All Rights Reserved.